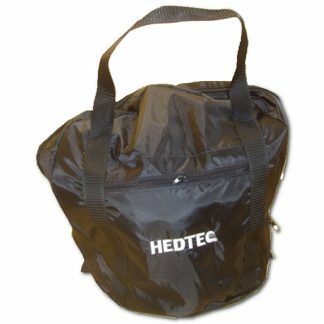 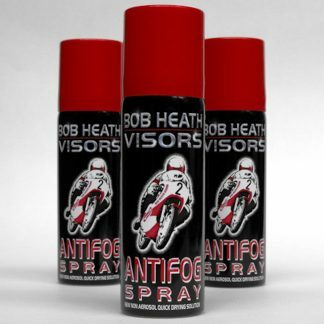 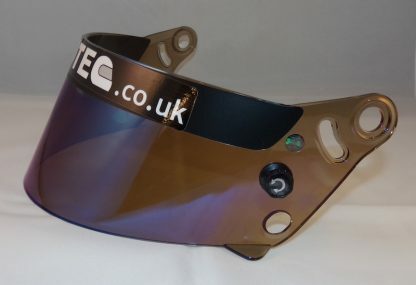 Hedtec are extremely high-quality professional motorsport helmets and we carry thousands of visors to support our customers. 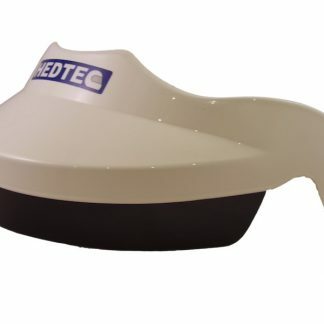 Hedtec are extremely high-quality professional motorsport helmets and we carry thousands of visors to support our customers. All of our visors are made of high strength 3mm Lexan, are anti-scratch, flame retardant and come with visor tear-off posts. 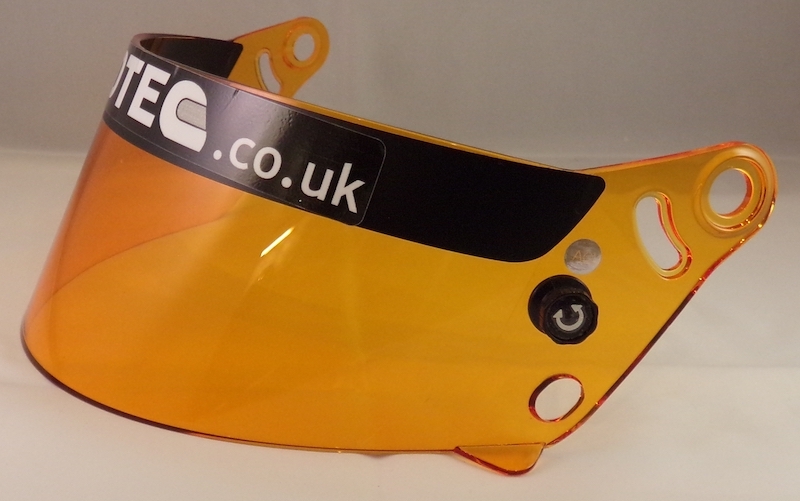 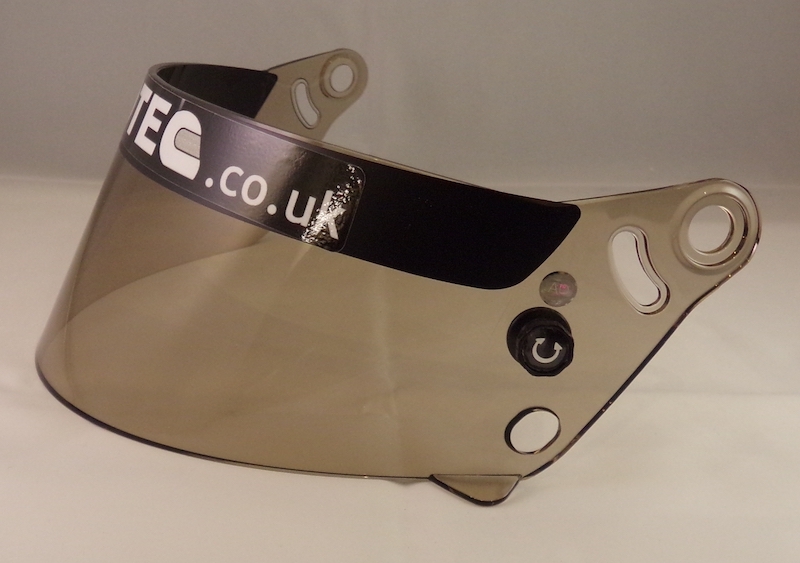 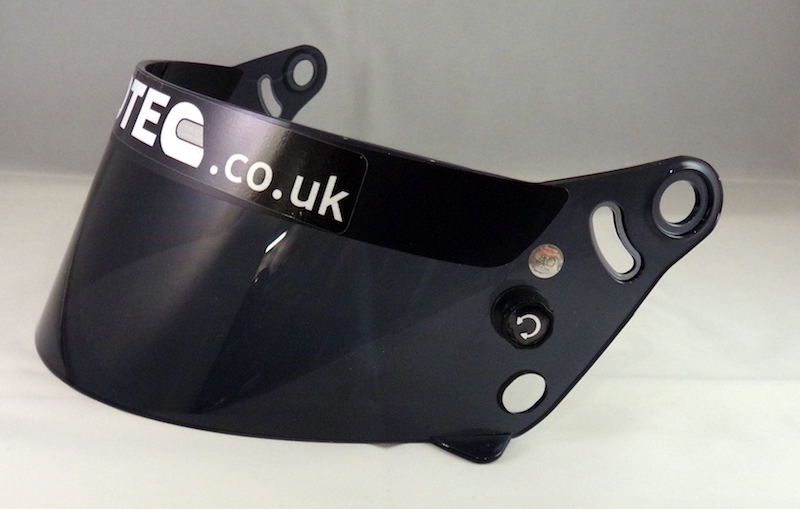 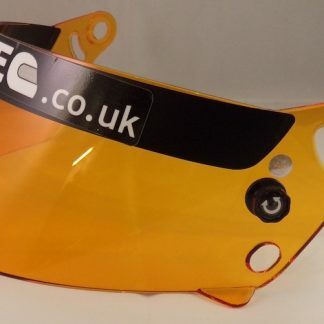 Please note these visors are to fit the latest Hedtec Onyx III helmet which is Snell SA2015/FIA 8859 approved, they will not fit the earlier design Onyx II helmet which was Snell SAH2010/FIA 8858-2010 approved. 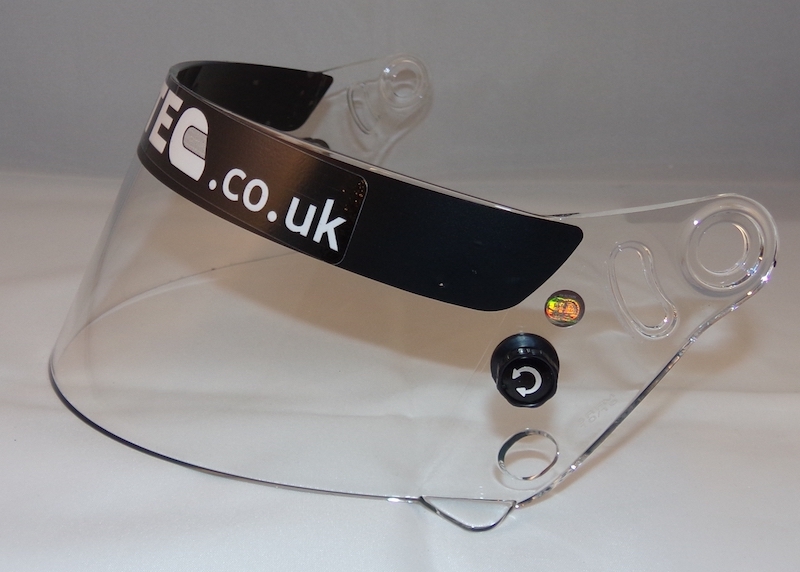 Please ask if you are unsure.